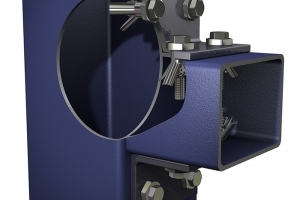 An extensive range of clamping products designed for connecting steel to steel without the need to drill or weld on site. 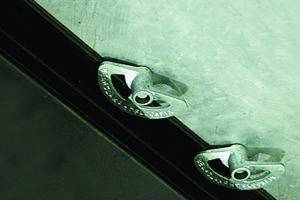 An approved blind cavity fixing for structural steelwork where access is restricted to one side only. 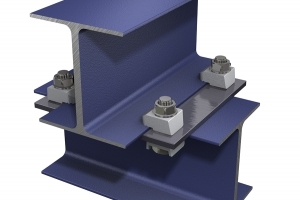 A wide range of BeamClamp fixings designed to fix flooring plate to supporting steelwork from the topside. 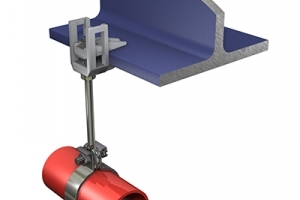 BeamClamp suspension fixing range designed for suspending building services from steel framed structures and metal decking profiles. 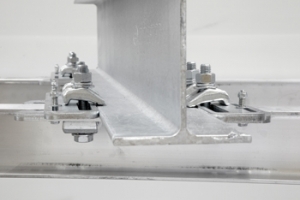 An off the shelf solution for connecting two steel sections together without the need for on-site drilling or welding, supplied in one box.